I keep hearing the term baby boomer and wondered "where do i fit in?". Am I a baby boomer? If so, what is it and how did it happen? 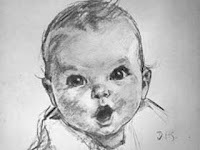 There are a couple of different date ranges for baby boomers, the most common one that I have seen is babies born between 1946 and 1959 (although there are also many that claim it to be 1946 and 1964). I was born in 1959, so either way, I qualify. I'm at the very end of the scale, a “baby” baby boomer. What happened in 1946 to cause an increase in babies born? World War II ended. 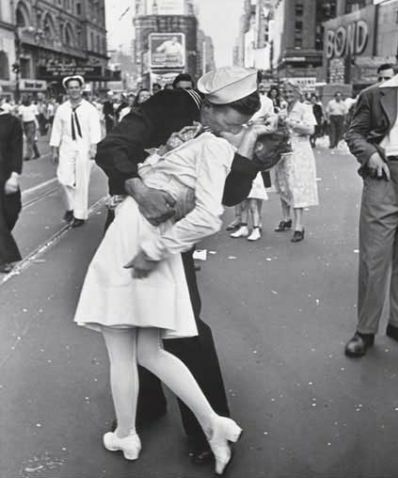 As the service men returned home and integrated in to society, they tended to get married and start families. That means lots and lots of babies. And, ever since, those babies have been going through life as a huge population group. Because the new peacetime era was prosperous, these babies grew up in a time that was different than the generation before it. As the Boomers grew up, they changed society forever. We Boomers have witnessed an enormous number of historical events in our lifetime. Cuban Missile Crisis, the assassination of President Kennedy (how many of us can still remember where we were when that happened? ), we all watched on our television as the first man walked on the moon, the Vietnam war, women's liberation movement, and it goes on from there. My personal view on being a boomer is that we all grew up in that time of innocence. 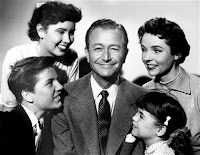 Our parents were for the most part stereotypical parents, modeled after “Father Knows Best”. 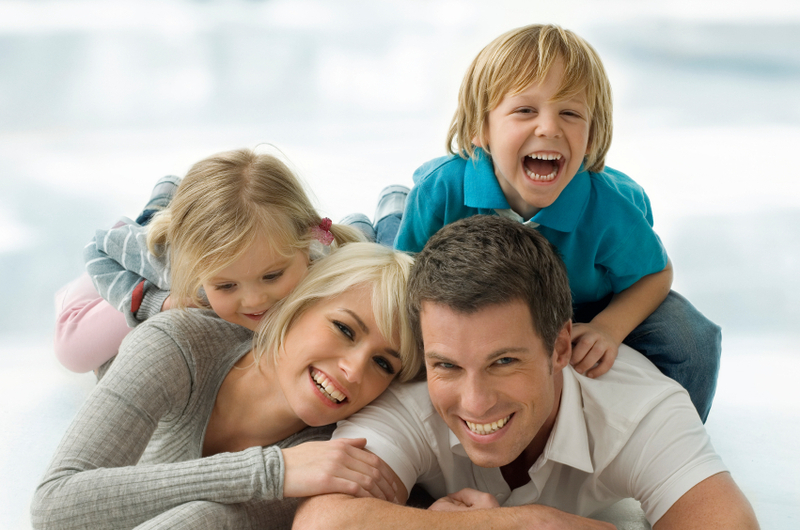 As the sixties and seventies began to change the definition of parents and families, we still had that vision in our minds. Are Boomers the generation that let those traditional views go by the wayside? I say yes. Unfortunately. 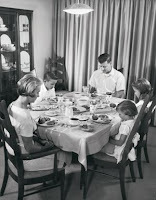 We are the first generation to experience the breakdown of the traditional family. When my parents divorced in 1970, I, personally, didn't know any other divorced people. There was a song, “Harper Valley PTA” that was all about a wild single mother. A woman to watch out for! A lot has changed since then. My mother had a job, but most of my friends mother's did not work. My dad wore a suit and tie to work and sometimes a hat. Things are so much more casual now. As new tv shows and movies come along that depict that era, the differences between then and now are even more obvious. The way people behaved was more civil and careful. Manners were expected and so many things were just “not done”, “not said”. 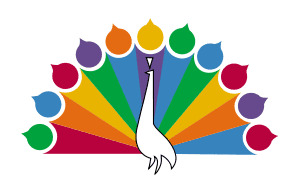 Do you ever watch all the fun tv shows from the 60's? They were also innocent and simple. Far from the reality tv of today. I was watching “I Dream of Jeannie”, one of my all time favorites. I always wished I could just blink and make anything happen! I remember the side kick, Roger as being chubby. Have you seen him? He's tiny. Even the fat people back then were little. Everyone was LITTLE. We have really grown as a society since then. Are boomers indulgent and self absorbed? We all grew up in a much more abundant time period. Our parents grew up in the depression and their experiences were all about not having enough. In my opinion, the Boomers are the exact opposite. We are the throw away society. We would rather get something new than fix something old. The boomers gave the world Rock N Roll, a personal favorite of mine! We loved Elvis, the Beatles and of course there is Woodstock. 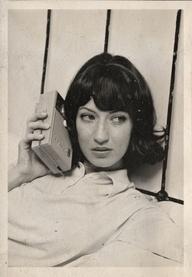 We had transistor radios and could take our music on the go! Phones: Everyone had the same one. 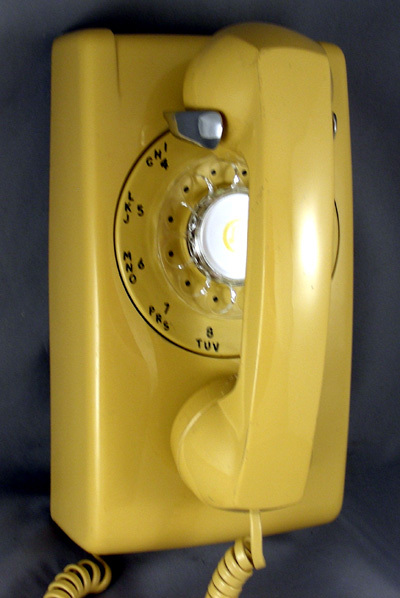 In the sixties and seventies, you had literally two choices of color and we were all so excited to go from dial phones to push button. Before cordless, you were lucky to get a really, really long cord on your phone that you could walk around while talking. Décor: Remember Harvest Gold and Avacado Green? Everything was one of those two colors. All appliances went from being just plain white to gold or green. 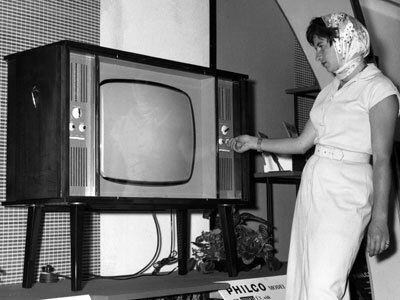 Television: We went from having one great big tv to having small ones in separate rooms. 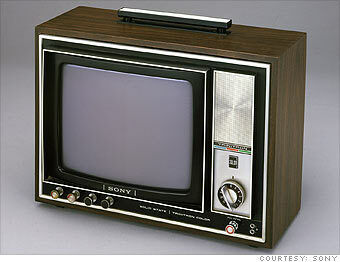 They all still had channel changers that “clicked” as you changed channels. We were all excited when Technicolor came along. 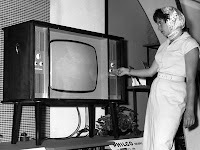 And, all of our tvs had the extra knob for adjusting the vertical. Remember when you had to fiddle with it to get the picture just right? 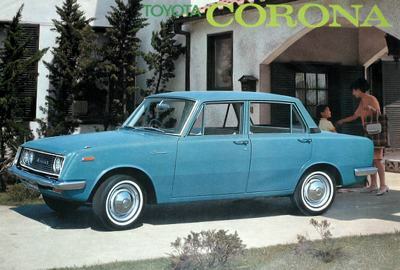 Cars: I remember when my dad got a new Japanese car and all the dads in the neighborhood wanted to look at it. Before that we all had American cars. I think our new car was a Toyota Corolla. It was positively tiny compared to all the other cars. And, while I'm on cars, do you remember when you had to actually “roll up” your window? Or “crack your window”, this was a little window called a “wing” that you could open to let in just a little air. Rolling up a window was no small task! And, of course NO air conditioning. Are you kidding? And we didn't have to wear seat belts. The seat belts were just the lap belts, nothing for the shoulder and no air bags of course! Most of us learned to drive on a stick shift and manual steering. Power steering....ah how nice that was! Smoking. Well all the parents smoked. And they smoked a lot. Ashtrays were everywhere and were part of the décor. My mom had some beautiful ones. I always thought smoking was so pretty. 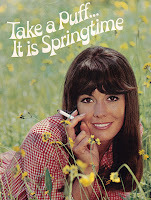 My mother always manicured her nails and smoked like a lady. My dad was a rough “mans man” and he smoked cigarillo type cigarettes. There were always ashes. buts and smoke EVERYWHERE. No smoking section? I don't remember anything like that. Nobody ever talked about smoking being bad for you. My mother in law told me about an office that she worked in and they all smoked at work. She said it would get so smoky that you couldn't see across the room! We played. Outside. Games. With each other. Yep. That's what we did. We did not have personal video games. We had friends. And neighbors. I remember many evenings that we would go outside and all the neighbor kids would play “kick the can”. As it started to get dark you could hear the parents calling kids to come and eat dinner. Dinner? Yes, that was something we all did with our families. We didn't think anything of it, this was everyone's normal life. We set the table every night and we all sat down together. 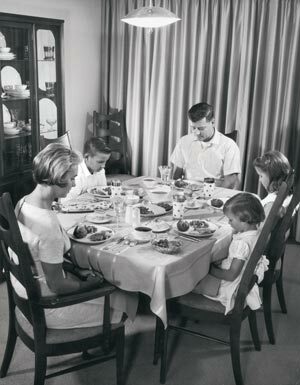 After, our parents would go relax while us kids did the dishes. It was the same in every house that I knew. Toys. We didn't have as many as kids have today. And, they sure seemed to last longer. I was a huge Barbie fan. I LOVED barbie. I wanted to BE barbie. My sister was too old to love Barbie, so she would “help” me build cardboard box mansions for my Barbie. I think it was her way of getting to “play” even though she was too old for such nonsense. My first Barbie was just like every other Barbie. Then they started to come our with newer ones, each with a new name and clothes. I remember when they got “bendy knees”, that was AMAZING! 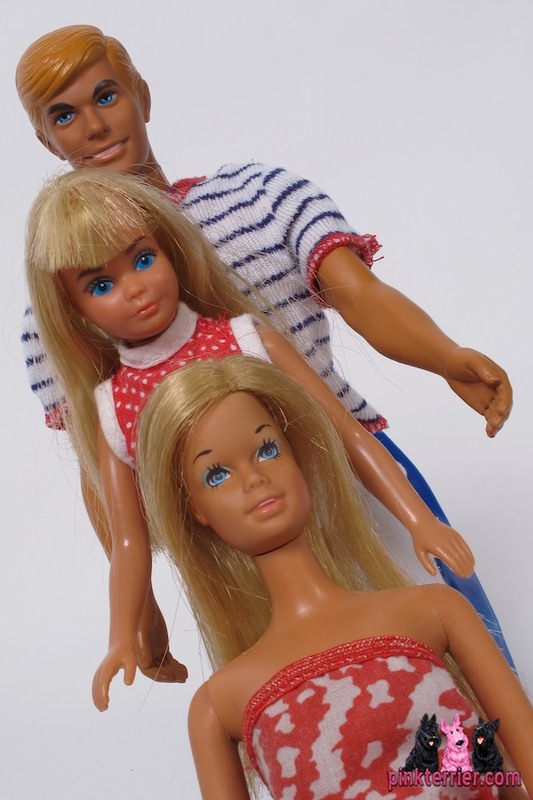 Ken was ok. Barbie needed someone to adore her. But, Barbie was the be all end all. 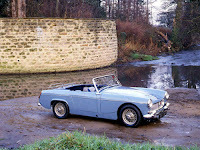 My dad had a small sportscar, an MG Midget. I always felt just like Barbie in that car. We Boomers have been a very lucky generation. We have had so many wonders, inventions, conveniences that have developed in our lifetimes. We have had the opportunities that generations before us did not have. And, we did many wonderful things, created things, built things. As we all move into the later stages of life, entire new industries are being created to care for us. There are Retirement Communities that are just for Boomers. It will be interesting to see how our society can handle the enormous impact that the aging of the boomers will have on everything, the economy, healthcare, etc. If I could take the best of my memories of my “boomer” childhood and share them with the next generation, I would encourage them to honor marriage and family. The best thing a mother and father can for for their children is to love each other. And spend time together just being together. Not running from one event to the next. Family time can be just relaxing and talking. I would encourage them to bring civility back. 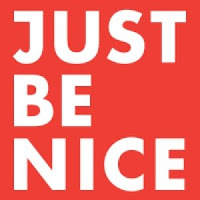 My dad used to say “if you don't have something nice to say, don't say anything at all”, that's a good one. He also used to say “children are to be seen and not heard” and I didn't like that one at all! I would encourage people to refrain from the constant unfiltered talk in conversation and on the internet. Think before you speak. Speak as though the words you say actually matter. I would encourage people to slow down and think about what's really important in life. Is it the constant pursuit of possessions that matters the most? 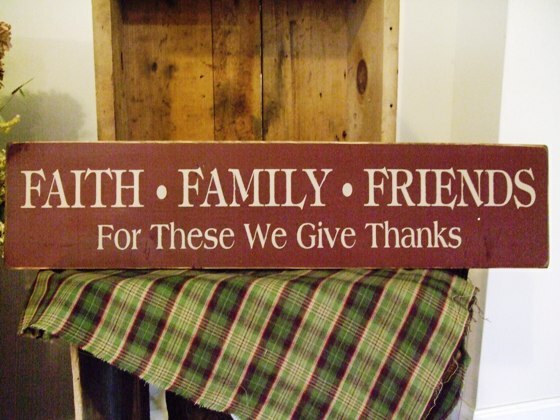 Or is it the people in your life that matter? Your faith, your family, your community? I would encourage people to work hard and not expect a hand out. Better to give a hand up to those in need. 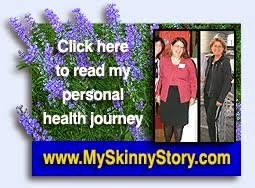 I would encourage people to care about who they are and what they are becoming as an individual. To care about their appearance and their mannerisms. I would encourage people to care about the generation before them that gave them life and the generation that came after that they gave life to. We can all benefit from a little more innocence and traditionalism.